Despite the EU’s consistent growth in the biotech business, the EBE claims that the industry is not receiving enough support from investors, universities or research institutions, thus limiting the EU’s ability to keep pace with the US in biotechnology. The EU is lagging behind due to challenges in translating scientific innovations into successful businesses, a European Biopharmaceutical Enterprises (EBE) report claims. 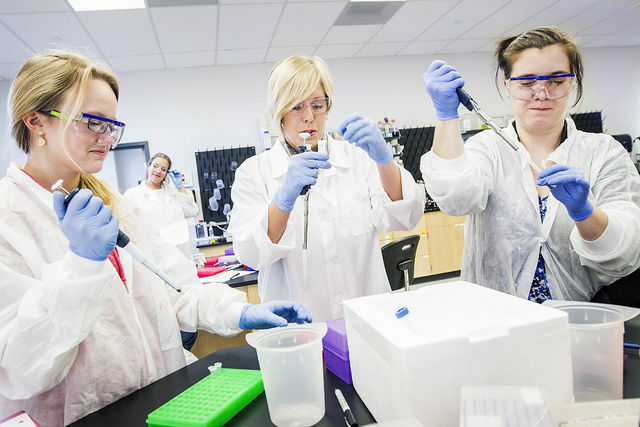 Biotechnology is the use of living systems or organisms in the creation of industrial products. 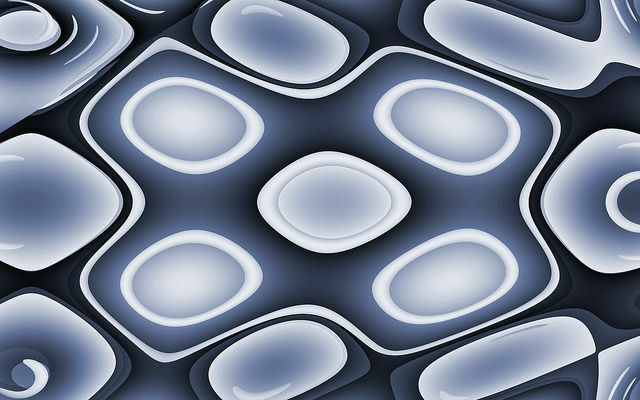 The growth of the biotechnology industry is “important for Europe” and created 10,000 new jobs and 93 medicines recommended for market authorisation by the European Medical Agency in 2015, according to the EBE. The EBE suggests that steps should be taken to create a stronger investor community for biotech products to prevent places other than Europe from benefitting economically from technology invented and developed in Europe. The paper suggests that European entrepreneurs may be more adverse to risk because they have no “license to fail”, citing the lack of a “strong culture of institutions or individuals seeking useful application of their work, taking out patents and creating start-up companies”. On the other hand, universities in the US often empower scientists to be knowledgeable in business and management. The paper recommends that European institutions improve their support of scientists in marketing their technologies through better investment in Technical Transfer Offices (TTOs). The current lack of funding for TTOs at European universities means it is difficult for them to attract and train experienced staff. Although Europe has public research funding organisations, such as the Innovative Medicines Initiative (IMI) and the European Commission’s Horizon 2020, the lack of mature biotech companies makes the investment ecosystem fragile and makes it difficult for Europe to compete with the US for funding, the paper says. “Europe needs to build a bigger and better capital market for biotech companies to overcome the funding gap that prevents the needed growth of the biotech sector,” it reads. 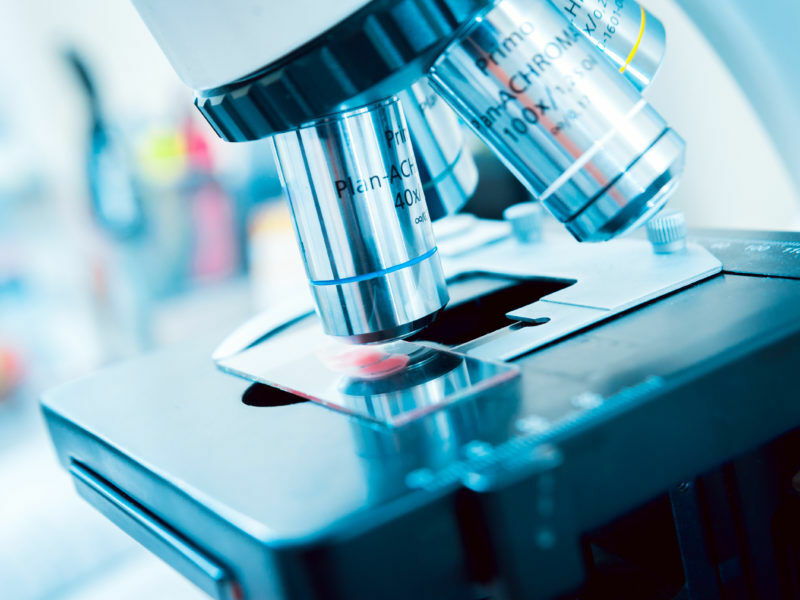 The EBE suggests the European Commission create a single capital market for biotech companies and the creation of tax incentives for investment in biotechnology. Didier Hoch, chairman of the Biovision 2017- The World Life Sciences Forum in Lyon, told EURACTIV that there are several reasons why biotechnology can flourish more easily in the US than in Europe. According to Hoch, in terms of pure biotechnology, Europe is not lagging behind the US, as it’s sufficiently innovative. “Where we are lagging behind is to drive investment in the field and attract private investors and open up the market to new products,” he noted. Another difference between Washington and Brussels is the source of money. Hoch explained that money invested in the US biotech sector was coming from private investors, while in Europe, it comes from venture capital funds mainly funded by the EU institutions. “Even venture capitals are funded from EU money. This regime could eventually be the strength for Europe, as in a way it can be competitive against private US money,” he emphasised. However, Hoch insisted that Europe still needed to convince more private sector entities to invest in biotechnology. “It might be a long-term and risky field, but in the US the private sector invests in its potential,” he said. Hoch stressed that currently a biotech product could be considered successful if it has accessed the US market. “If you have a biotech company you should have in mind first to succeed in the US, even if you are based in Europe,” he explained, explaining that in terms of the market, 70% of a new product’s success is in the US. “If you don’t get your product there you will face difficulties,” he said, emphasising that it’s mainly a political decision to have the US as an attracting market. Last but not least, Hoch pointed out that it’s easier to get to the US market because there is a “clear way to access” and “not like 27 different in the Europe, which have a country-based approach”. In February, the centre-right European People’s Party (EPP) presented its vision for the future of the Economic and Monetary Union (EMU) and emphasised the need for a new framework on access to financing in order for innovative companies to be encouraged to invest in Europe. 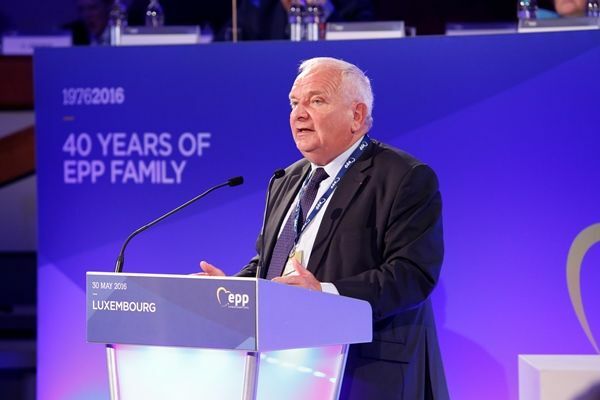 EPP President Joseph Daul told EURACTIV that the EU should become an “innovation hub” as this is the key to future growth and help it compete with the US. “This is where we need to concentrate our efforts to make Europe the world’s best talent hub. We should embrace radical innovations and make our continent the birthplace of the next Facebook or Apple,” he told EURACTIV. The EPP recognises that Europe was lagging behind compared to the US regarding innovative companies and, therefore, suggested the creation of an environment that will help new talents flourish. “We must understand that this follows partly from structural factors in our continent compared to our partners on the other side of the Atlantic. Venture Capital Funds in the EU are on average small. We need to support creating Funds of Funds, and we must look into existing regulations to make sure that investing in private equity funds is not discouraged by regulations and capital rules,” the paper reads. *Hannah Black contributed to this article.